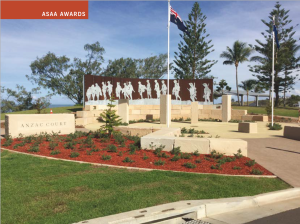 This entry was posted in Australian Stone - Best Civic Project, Award entry on 14/11/2018 by ASAA admin. This entry was posted in Australian Stone - Best Civic Project, Award entry on 06/11/2018 by ASAA admin. 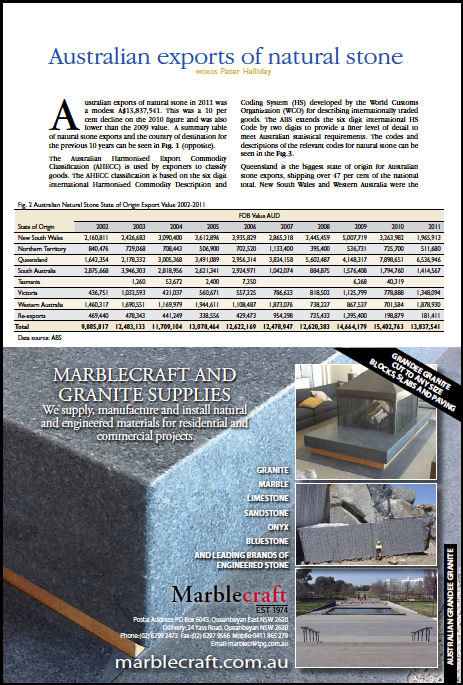 This entry was posted in Australian Stone - Best Civic Project, Award entry on 30/10/2018 by ASAA admin. 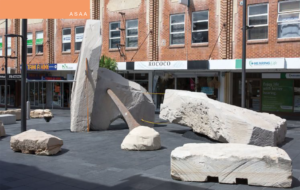 This entry was posted in Australian Stone - Best Civic Project, Award entry on 23/10/2018 by ASAA admin. This entry was posted in Australian Stone - Best Civic Project, Award entry on 19/09/2016 by ASAA admin. 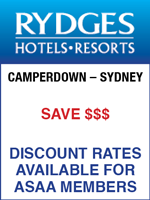 Missed out on an ASAA eNews?